EDINBURG, Texas – Rio Grande Valley FC’s H-E-B Park will play host to Liga MX action on March 21 when Club Deportivo Guadalajara squares off with Club Santos Laguna, stadium officials announced on Wednesday. The match will kick off at 8 p.m. CT and is presented by SPD Sports. The contest between the two Liga MX powers will be the second high-profile contest at H-E-B Park this spring, with the Toros’ 10,000-seat venue also set to play host to the first leg of the CONCACAF Champions League Round of 16 match between Liga MX’s Club Tijuana and Honduras’ Motagua on February 21. Club Deportivo Guadalajara, known globally as Chivas, is one of the most historic teams in Mexico, currently sharing the record for most league championships. Chivas has been crowned champion of the Liga MX 12 times, the Copa MX four times, Campeón de Campeones seven times and the SuperCopa MX once. Chivas is one of the ten founding members of the Mexican First Division, has never been relegated and is considered the most popular team in Mexico according to studies. Players currently featuring for the side include Oswaldo Alanis, Alan Pulido, Carlos Salcido, and Orbelin Pineda. 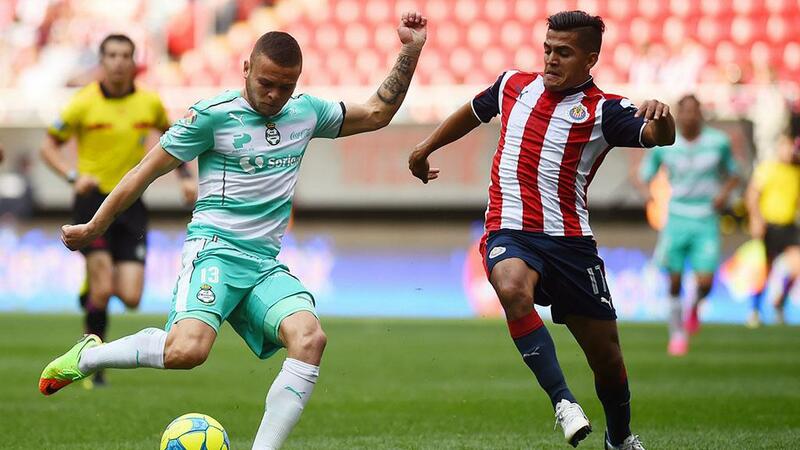 Santos Laguna was founded in 1983, since when the club has claimed Liga MX five times, the Copa MX once, Campeón de Campeones once and the Interliga once. Santos’s roster includes Julio Furch, Néstor Araujo, Djaniny, and Carlos Izquierdoz. Tickets for the match will go on sale online on Friday, January 12 at 10 a.m. with prices starting at $35.To purchase tickets, fans can visit HEBParkRGV.com or visit the box office of H-E-B Park, which is open Monday through Friday from 10 a.m. to 5 p.m. CDT.